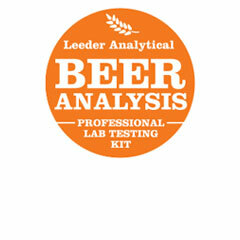 The Beer Analysis Sample Kit checks for alcohol by volume and International bittering units (IBUs). Price includes GST and Delivery Australia wide. Any type of wine can be used for testing. Australia wide shipping included in cost.